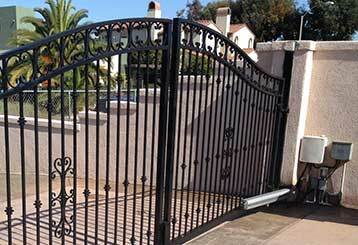 Quality Gate Repair & Maintenance In Altadena At Reasonable Prices! 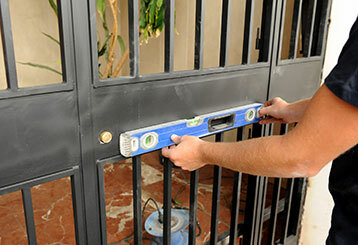 Our company offers local home and business owners a wide range of gate repair and installation services. Need a new intercom system? No problem. Opener stopped working suddenly? Our experts can fix it. Our team can cover all your needs. For more information, scroll down to find informative overviews of our main services. Our team has been repairing driveway gates in your local area for more than a decade, and our technicians specialize in providing effective and long lasting solutions for any problem you might encounter. 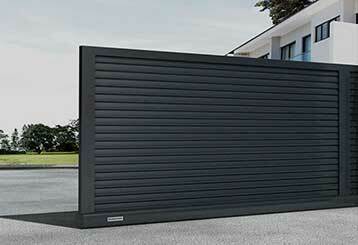 An electric gate openers can add a lot of benefits but is not without some potential problems. When things go wrong, you'll want them taken care of by professionals. Our experts understand these devices and can help you with yours. 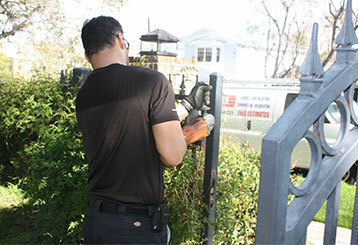 Our experts are happy to help get a brand-new gate installed before you know it! Our team works swiftly and efficiently so it’ll be ready for use right away. Discover more about us here! 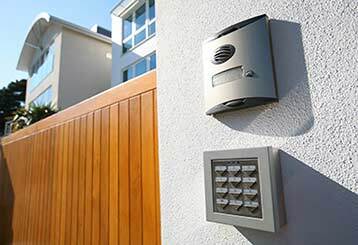 Our team offers expert repair services for phone entry systems, as well as professional installation assistance for new intercom systems. Click here to learn more. When the gate that allows people to enter or leave your business malfunctions it's more than an inconvenience – it's a financial problem. Time is money, after all. Find out how our team can save you both. 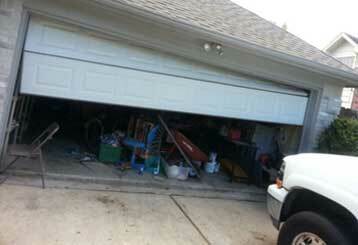 Garage door problems can be incredibly annoying to deal with. Luckily, there's no reason for you to have to do anything but give our experts a call. Click here to learn more.